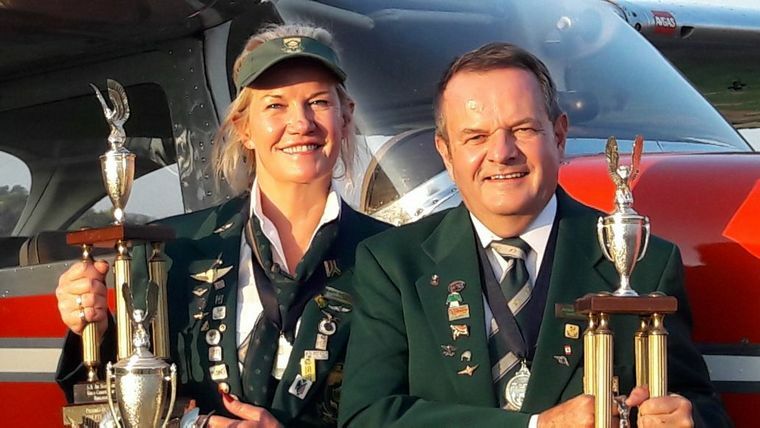 This year's rally championships were hotly contested with 7 unlimited teams taking part with the prize being a place in the South African team to represent the country in the World Rally Flying Championships in Slovakia in August. 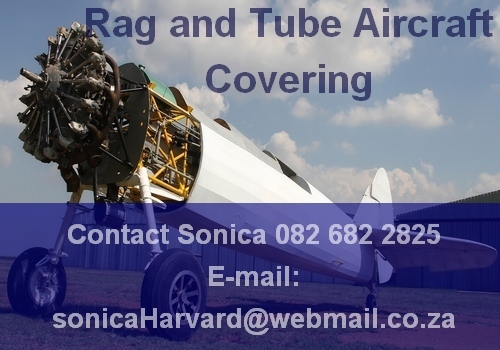 This year we had a new team taking the plunge with going into the Unlimited class for the first time, these being Mark Clulow and Shane Britz, well known EAA members, and given their results for sure a team to follow. 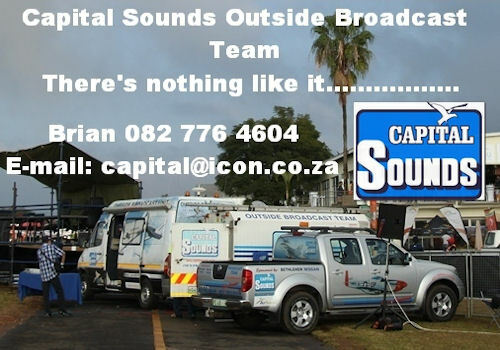 The routes were set-up by three of the teams, there not being a specific route planner available for this year, this being Rob Jonkers and Martin Meyer for Thursday, Mary de Klerk for Friday and Frank & Cally Eckard for Saturday. 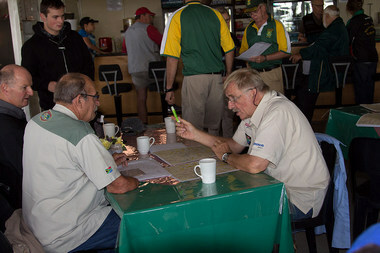 This meant that some overall average scoring had to take place at the end to determine the winner as the route planners could only fly two routes. This year the routes had to be planned within the guidelines of the new FAI rules for Rally Flying as the decision just over a year ago was made to again only have one competitive class, that being Unlimited, where previously for the last two World Championships there were two classes which included an Advanced class. Our own Frank Eckard was charged with designing and writing up the rules for the new Unlimited class, thus this was the first Nationals being run with these new rules. The route on Thursday took the teams to the north and west of the Airfield with 15 plot points to plot with 2 arcs to fly and a follow the feature, the plot was found to be a little tough to do, and the flight had a few tough features to get to, thus many came back somewhat despairing of the difficulty experienced given the scores achieved. Most however admitted they were somewhat rusty in their rally skills. For the Friday, Mary's route was flown which was a route mostly up north, with Mary giving generous time for the plot allowing most of the Navigators to be on observation at around the start, this time also everybody having dusted off the cobwebs and got upto their game given the much better scores for the day. 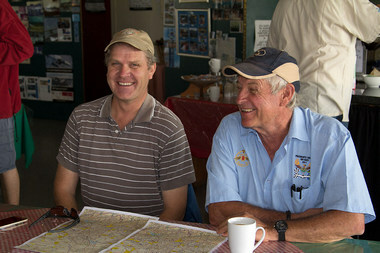 Briefing by Frank Eckard with Cally for Saturday's Route. 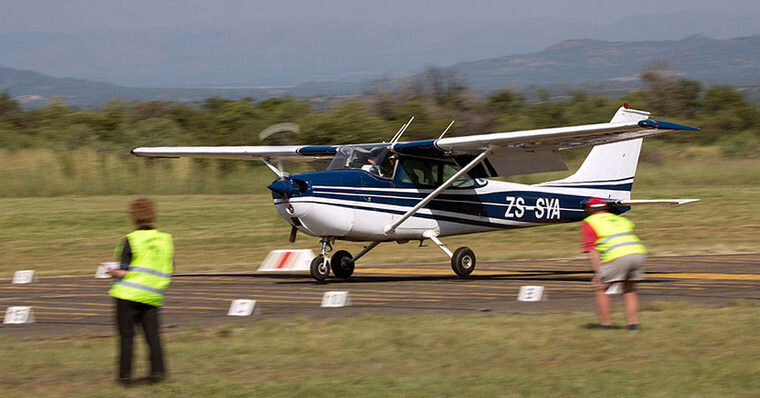 For the Saturday, it was the turn of Frank & Cally to give the route to be flown, which was overall the most challenging of the 3 routes, especially with only 30 minutes to plot and one significant 180 degree arc to be flown over the Magalies. The route essentially went south over the mountain and back again up north, the first 5 turning points being short legs and very busy especially with the navigators mostly still busy with plotting upto turn point 4. Thereafter one could settle down a bit to find photos, but most had their penalties in the first half of the route. Saturday was also where the fun competitors took part, and flew the same route with more relaxed timing penalties and with leg photos in sequence, with a few competitors being first timers, who will hopefully be back for the next events. Leon Bouttell with Mary de Klerk flew an excellent timed rally in the Sportsman's Class, and on Mary's day off Adrian Pilling took Jacques Jacobs for a flight for Jacques to view his handiwork at placing white markers along the route these being very elusive to competitors and in so doing placed them a little more visible for the next day and at least some were picked up by the teams. 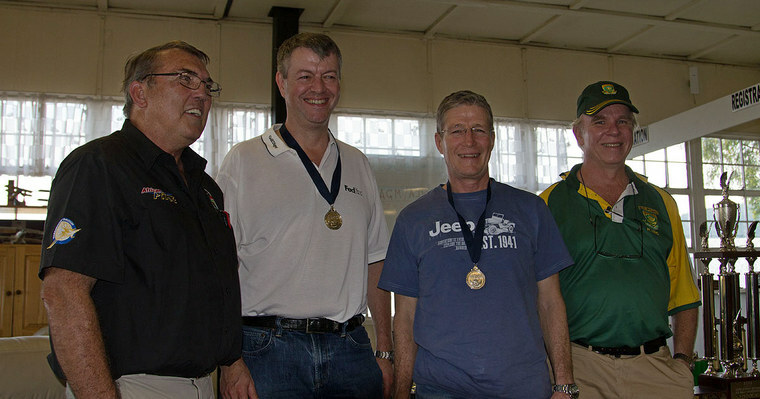 Thys vd Merwe also took part solo in Sportsman's class. 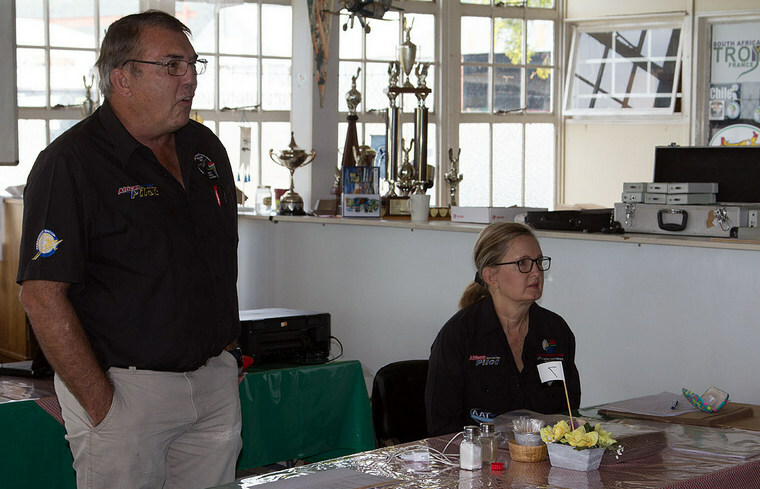 Deon van den Berg once again shared his expertise as Chief Judge. Walter Walle made the trip from Bloemfontein to be in attendance as Selector as well as Arddyn Moolman and Hans Schwebel. 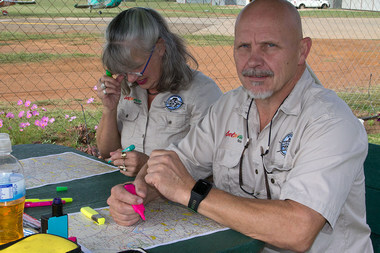 Long-serving marshals Jacques Jacobs and Tyrone Henderson put out markers and manned the landing line, as well as Ursula Schwebel & Barbara Freibose who handed out and received answer sheets. 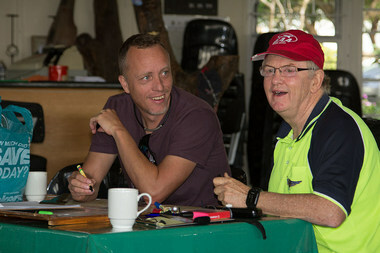 Well known PTAR veteran Dirk de Vos and his wife Lorna were brought into manage the scoring software and logger downloading. The Brits Flying Club provided excellent meals for the three days. 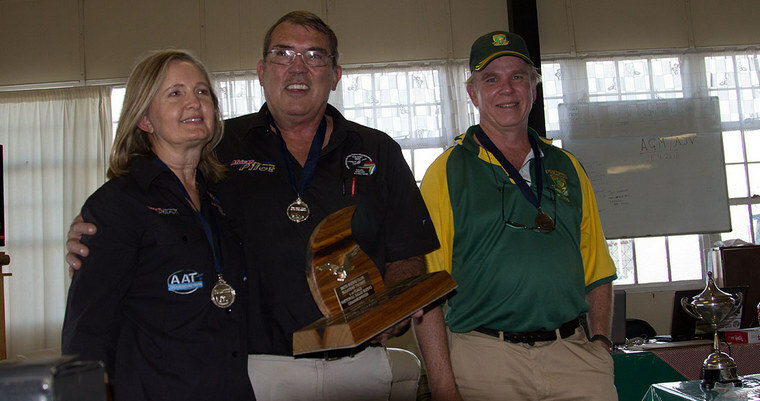 For sure the most outstanding results were that of Mark Clulow and Shane Britz who bravely took on the Unlimited class, and by day 3 had improved remarkably where the results came close to those of the more experienced teams, for sure we will see them qualify for the 2020 Nationals and World Champs, being held here in South Africa. 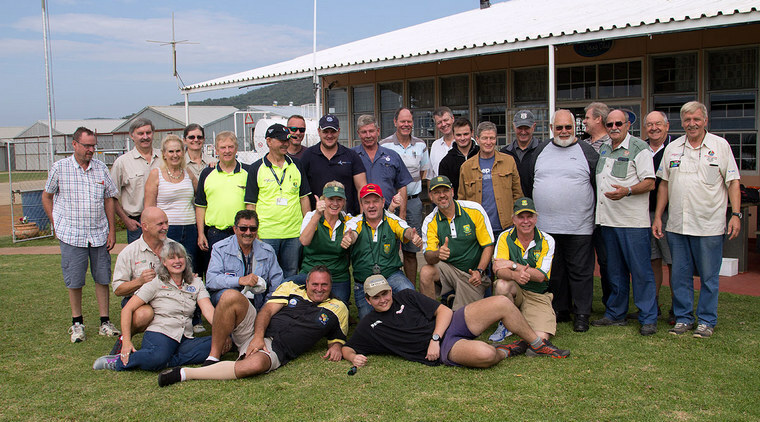 Selectors Walter Walle, Arddyn Moolman and Hans Schwebel were on hand to select the team to represent South Africa in Slovakia in August, they are Frank & Cally Eckard, Rob Jonkers and Martin Meyer, Jonty Esser & Sandi Goddard, with Mary de Klerk as Team Manager.